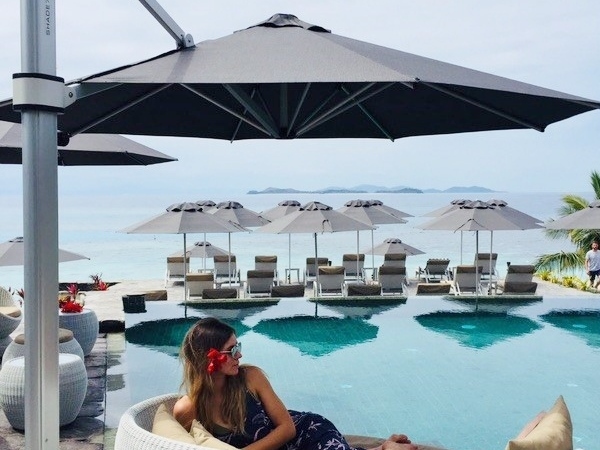 Malolo Island Resort is a luxury 4 star resort found on the Mamanuca Islands situated 25km from Nadi. 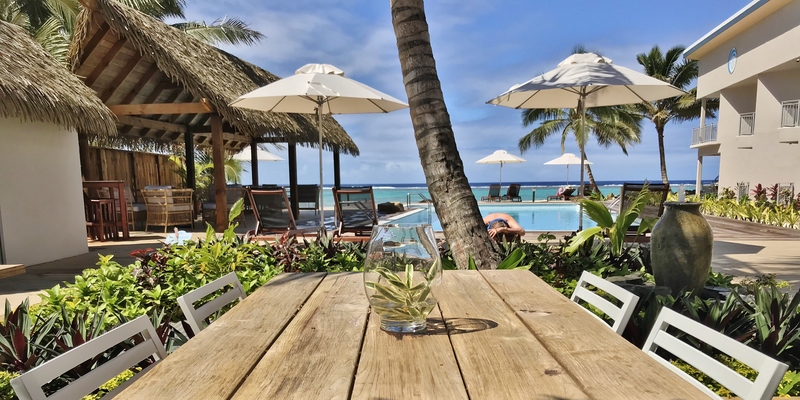 Owned by a local Fijian family, it offers a relaxing luxury environment bursting with Fijian culture and friendly local people. 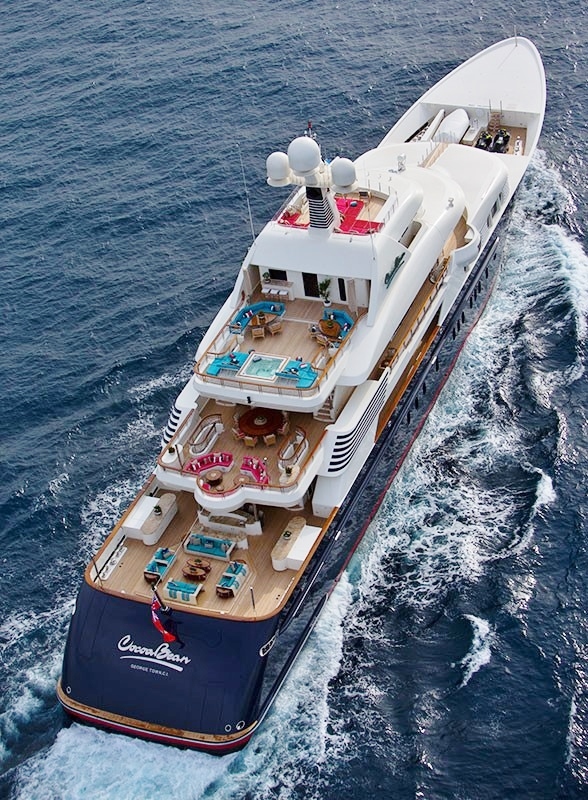 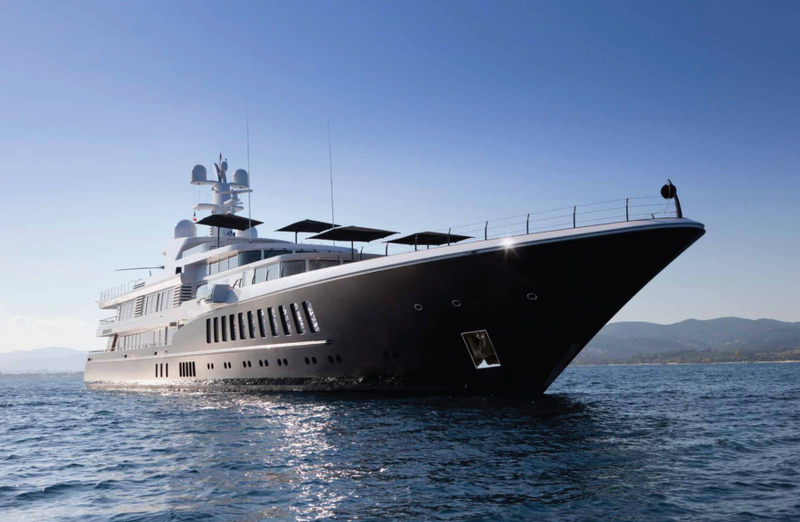 Designed for relaxation it houses several pools, a spa, three dining venues and bars plus an array of water activities on offer. 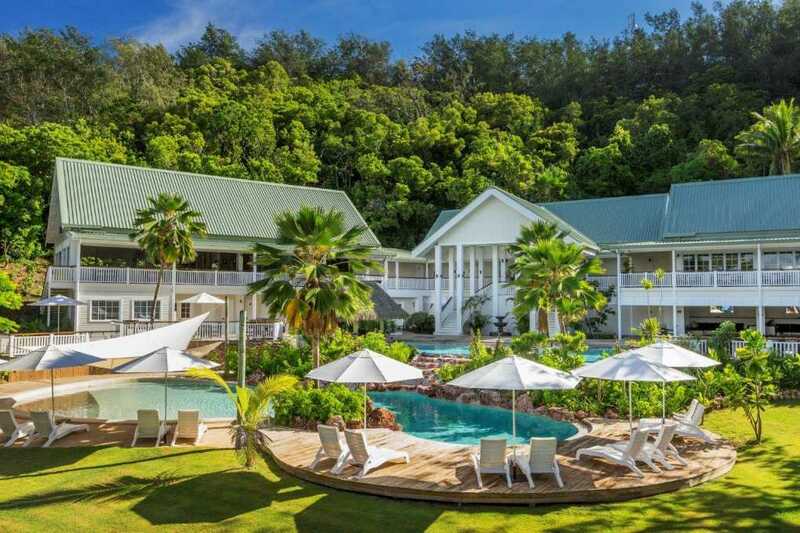 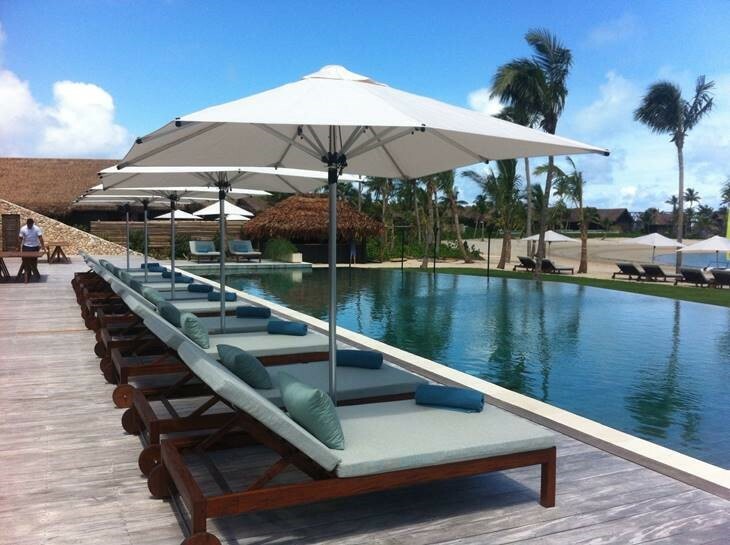 Malolo Island Resort has been using Shade7 sun umbrellas to complement their pool area for several years. 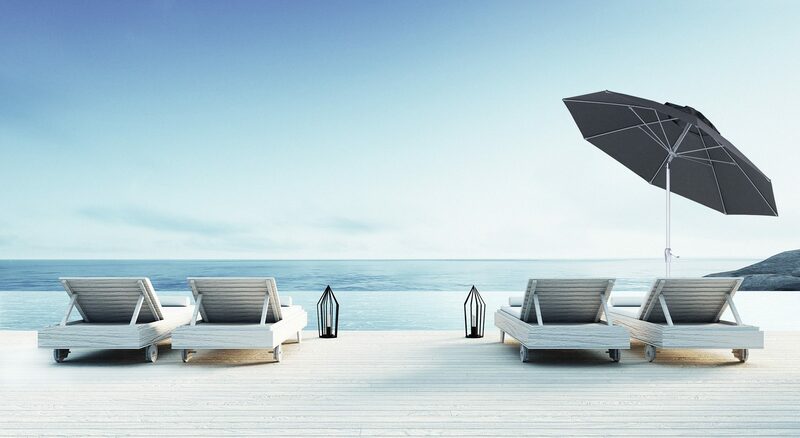 The resort has recently seen the addition of some more Bistro outdoor umbrellas, one of Shade7’s commercial umbrellas. 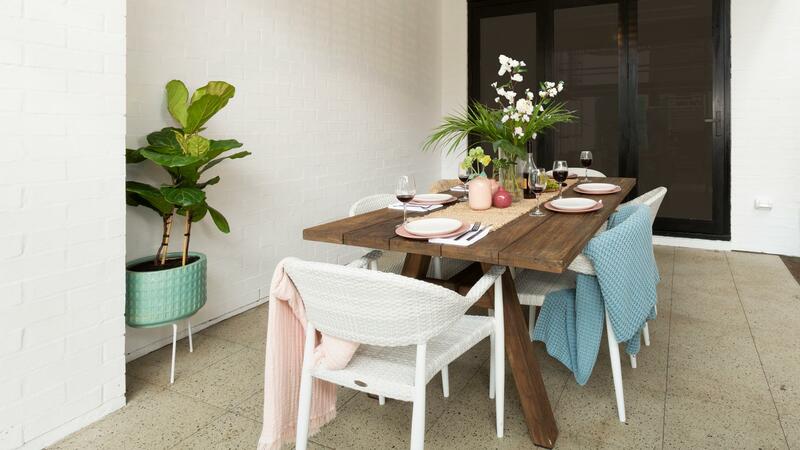 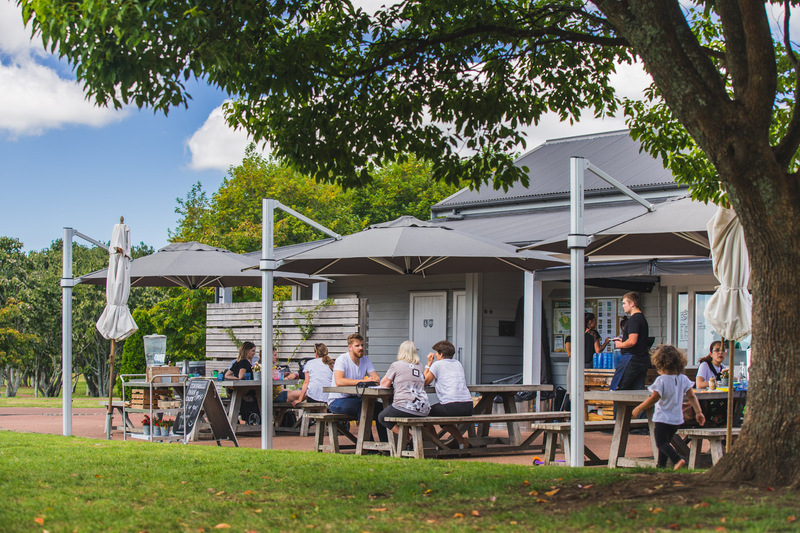 As well as giving shade, the Bistro offers a modern clean appearance which matches the colonial style accommodation. 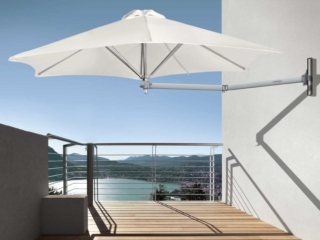 The durability of the Bistro outdoor umbrella makes it an ideal umbrella to sustain coastal environments and has been designed so that it will not rust. 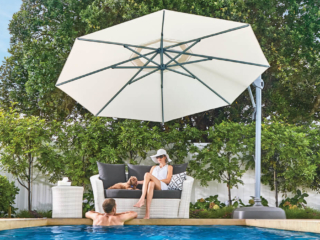 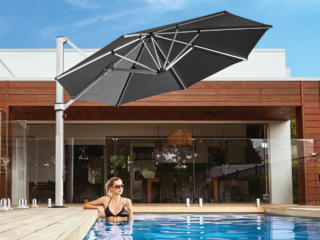 The umbrella’s canopy is made from a premium marine-grade fabric that comes with a 5 year warranty against fading. 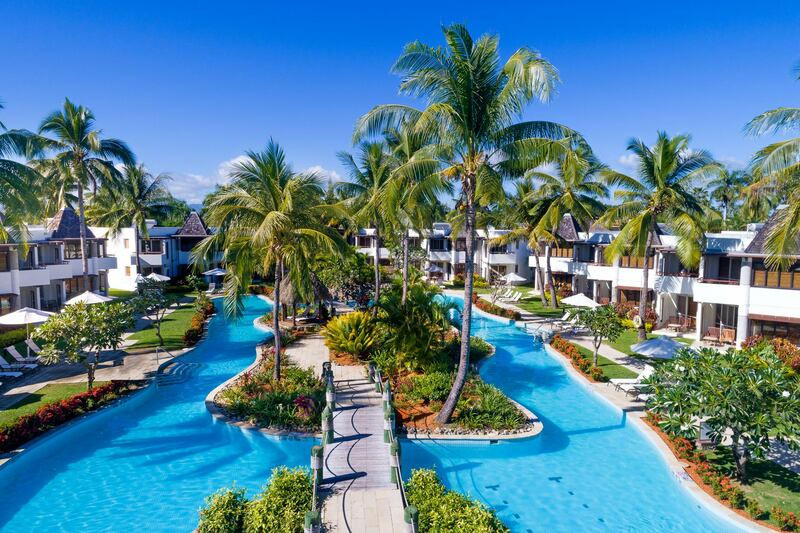 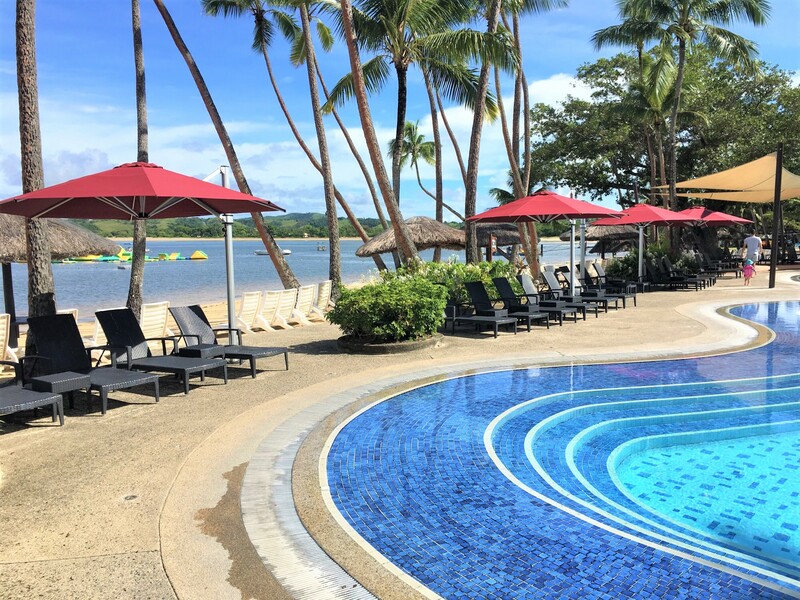 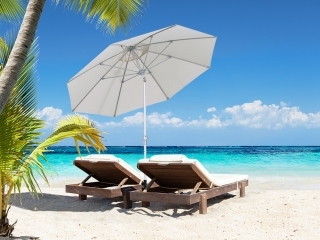 Shade7 supplies a variety of resorts in Fiji and the Pacific Islands with commercial outdoor umbrellas. 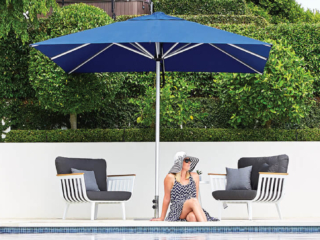 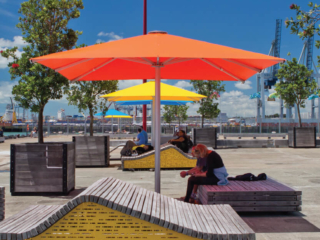 Featuring a strong design and robust materials, these sun umbrellas have been specifically made to endure some of the most demanding commercial environments.